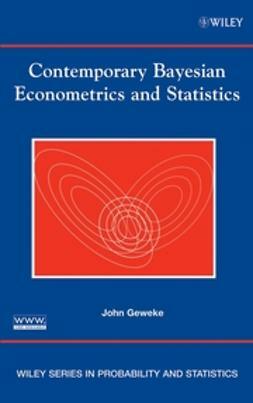 There is a strong upsurge in the use of Bayesian methods in applied statistical analysis, yet most introductory statistics texts only present frequentist methods. 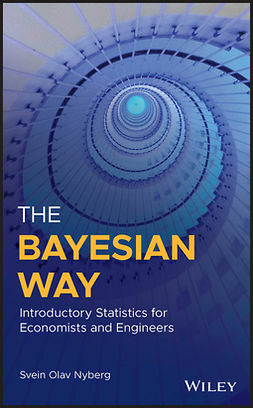 Bayesian statistics has many important advantages that students should learn about if they are going into fields where statistics will be used. 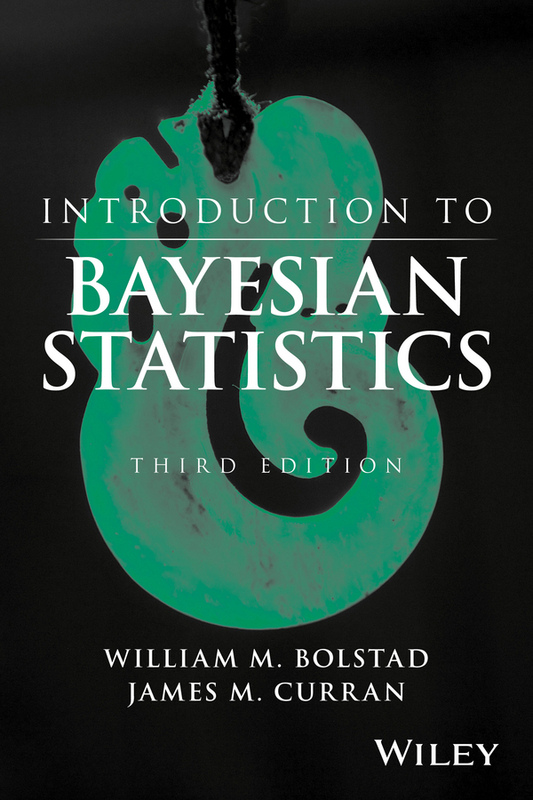 In this Third Edition, four newly-added chapters address topics that reflect the rapid advances in the field of Bayesian staistics. 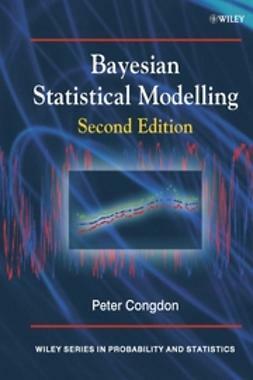 The author continues to providea Bayesian treatment ofintroductory statistical topics, such asscientific data gathering, discrete random variables, robust Bayesian methods, and Bayesian approaches to inferenfe cfor discrete random variables, bionomial proprotion, Poisson, normal mean, and simple linear regression. 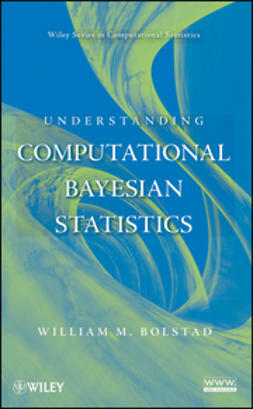 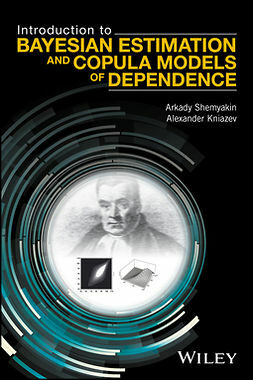 In addition, newly-developing topics in the field are presented in four new chapters:Bayesian inference with unknown mean and variance; Bayesian inference for Multivariate Normal mean vector; Bayesian inference for Multiple Linear RegressionModel; and Computational Bayesian Statistics including Markov Chain Monte Carlo methods. 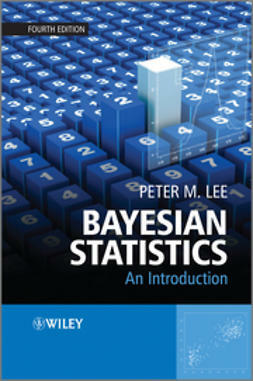 The inclusion of these topics will facilitate readers' ability to advance from aminimal understanding of Statistics to the ability to tackle topics in more applied, advanced level books. 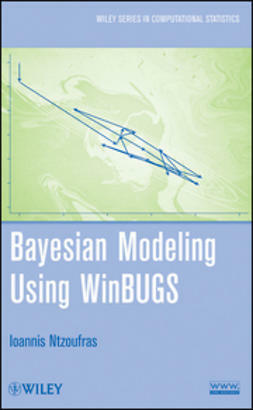 WinBUGS is discussed briefly in the coverage of Markov Chain Monte Carlo methods, and MiniTab macros and R functions are available on the book's related Web site to assist with chapter exercises.